I started taking rhodiola rosea at a stressed time in my life when I was at “my wits end.” I was frazzled from just too much going on in my mind, a lack of focus and feeling lagging at work. Also, with my choice of exercise, which is dancing, I had an extra practice load that was intense and I had to perform my best for shows coming up over summer. My usual health routine was keeping me at feeling just “okay”, so I knew I needed extra help to get through the busy months ahead. As I drove to my local health food store, I went in with intention to try something new. I had read about the incredible rhodiola benefits, and I knew that’s what I wanted to purchase. 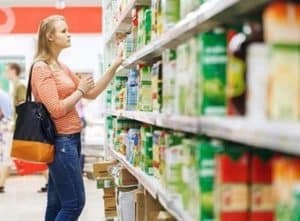 I strolled into the herb isle and looked with aim to find my new found friend. “Can I help you find something?” said the herb store lady. I must have had that stumped look on my face. So, I pointed to my notes that I wrote in my cell phone and said, “I need this!”. Amazingly, the extremely knowledgeable assistant told me that she takes rhodiola rosea every day and she loves it. Her eyes were bright and she looked so happy. I knew this was a wonderful person to talk too about this amazing herb. She pointed to the capsule bottle of the brands on the self and told me all the benefits I wanted to have in my life. She said that the tincture did “taste like, you know, herbs”, but some people prefer that, “herb taste” over a pill to swallow. I gladly bought my first bottle of rhodiola rosea and with so much happiness in my heart looked forward to feeling clearer in my thoughts, having focus, and alertness. I also was thrilled to know I would experience being better physically when I danced, because my body would be in better shape and able to get over a slump it was stuck at. Rhodiola rosea is a powerful adaptogen. 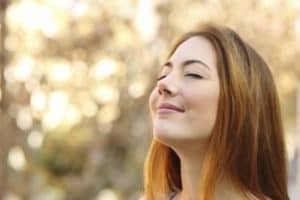 What this means is that it is a plant that gives humans an herbal medicinal effect when taken and helps a person keep their “cool” under stress. The results ending that rhodiola rosea will be able to stabilize the biological function of the body and promote homeostasis. Homeostasis is when the body stays in its “happy place” despite the stress around it. This would be the process to maintain an even physiological state of a person under varying psychological or physical pressures that an individual is under in their life. Rhodiola rosea has been studied and shows to benefit the central monoamine levels of the body. The purpose of the monoamine levels in the body is not entirely clear to scientists, but they are considered it to trigger vital elements, such as our emotions, sexual arousal, and intellect awareness. Monoamine neurotransmitters have an important part in the secretion and production of neurothrophin-3 by strocytes, a chemical that maintains neuro integrity (keeping your cool under pressure) and provides neurons with nutritional support. If a person is not functioning in their body and mind system properly with their monoamine neurotransmitters working the right way, they can develop depression, anxiety and more serious issues as schizophrenia. Rhodiola rosea escalates the level of enzymes, RNA, and proteins important to muscle repair after a good, hard work out. This yellow flowered plant also motivates muscle energy to keep the body moving and feeling strong. Rhodiola rosea has been shown to shorten recovery time after prolonged workouts, to increase attention span, memory, and over all muscle strength because the body is able to work out with more vigor. This is inspiring to any activity you may be involved in because it improves a person’s ability on both a physical and mental level. Next, rhodiola rosea has been shown to be effective for heart problems and added issues that intensify heart troubles by stress. Rhodiola rosea has been found to lessen damaging fat lipids in the blood stream and thus reduce the danger of heart disease in the first place. This fantastic herb also contributes to the upkeep of the functioning with in the cells within the the cells in the body thus keeping calcium into the heart system. This in turn, promotes a greater potential for heart muscle contraction. The beat keeps on with rhodiola rosea in a person’s system, because it controls the heart beat to a healthy pulse and neutralizes heart issues with arrhythmias. Rhodiola has been shown to escalate anti-tumor production by improving the body’s resistance to toxins. This can be very freeing to clearing most toxic disease in the body. The immune system in the body is stimulated rhodiola rosea and thus also helps keep the body in homeostasis. It also increases the natural killer cells (NK). These are the cells that are capable of destroying tumor cells or virally infected sick cells. They are the good cells that keep your body healthy and fight infection. There are so many different kinds of uses from this ancient herb that has been recognized. Some of them are amazing factor that it has the power to help amend hearing loss, to level blood sugar that is off balance for diabetics. Rhodiola Rosea guards the liver from environmental contaminants that find their way into the body. 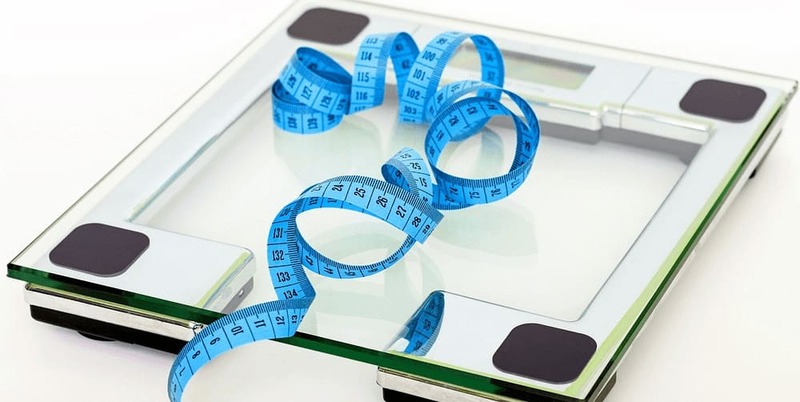 Another fact is that this adaptogen has revealed to trigger the fat breakdown and rid unwanted fat in those who want to reach their ideal weight. It can also holistically improve thyroid function by enhancing the thymus gland function which is located in the middle of the throat. 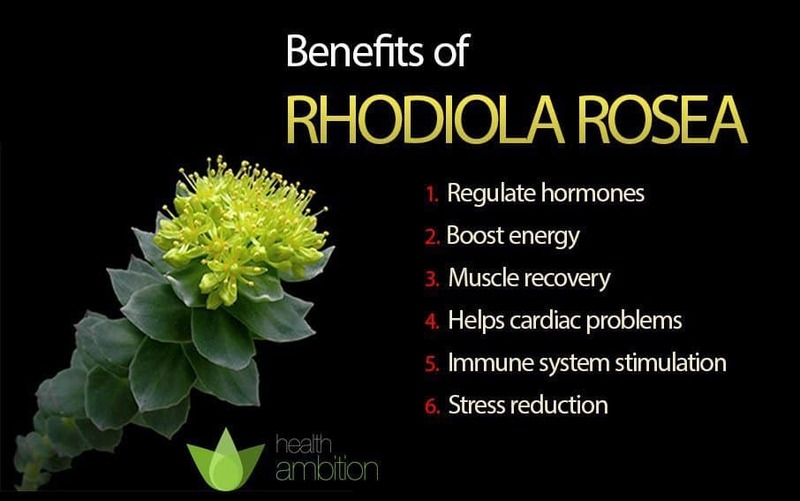 Additionally, rhodiola rosea may also improve the adrenal gland reserves without causing hypertrophy which is the over development of an organ increased by the thickening of the muscles fibers. Rhodiola is considered safe as long as you take the doses suggested on the bottle that you purchase. 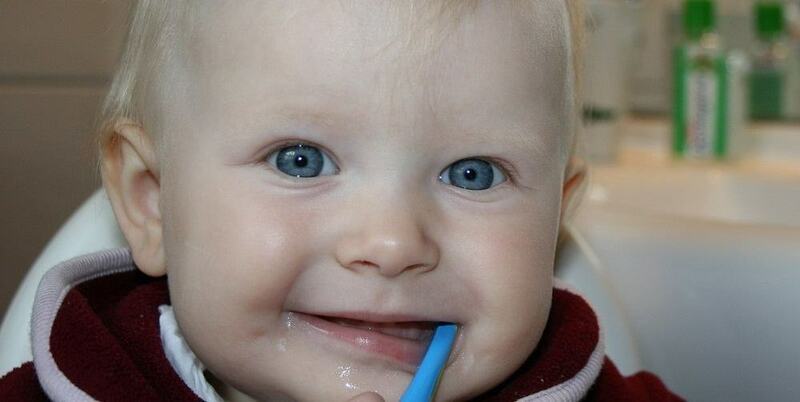 If a person takes more that suggested, this has been linked to increased irritability and crankiness. This would one of the milder rhodiola side effects, but must be taken note of before you start taking it. The herb is best taken without food. I found this to be true in my case as well. When I first purchased a bottle, I took the dose after breakfast. I did notice an increase of power when I took rhodiola rosea on an empty stomach. I did not have any ill tasting “burps”, so it is easy to digest before breakfast. But, because it has more potent effects before eating, you will need good timing when planing to take it on an empty stomach. It’s recommended that when you take this herb twice a day, and take it a few hours after lunch. If you take it after dinner, you may be too alert to go to sleep at your usual bedtime at night. 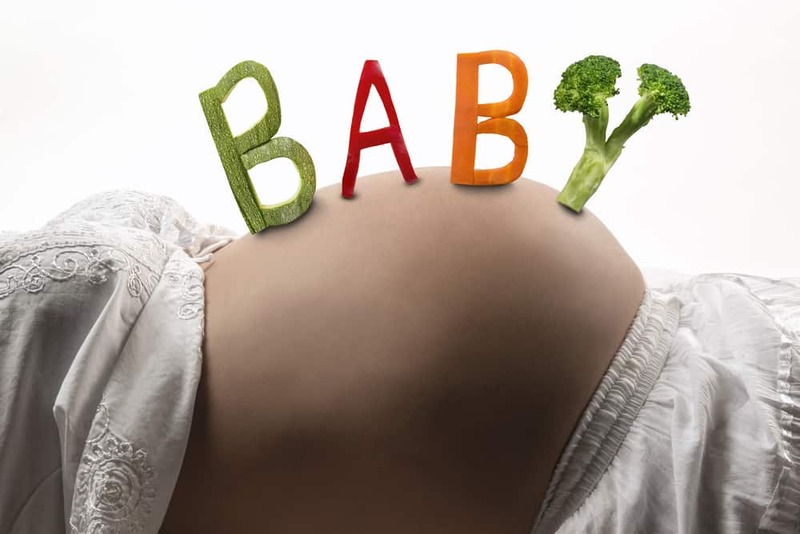 Those planning on getting pregnant or pregnant already should not take rhodiola rosea. This is because the studies have not been conclusive in pregnancy. So, these women should not use this herb until more information is available. In fact, pregnant women should always talk with their health practitioner before taking any herbs. If you have high blood pressure, don’t take rhodiola rosea because it can raise blood pressure in people in some cases. If you are having a planned surgery, stop taking rhodiola rosea several weeks before surgery, because it may thin blood. Also, consult with your doctor if you take blood-thinning medications or supplements and you also want to take rhodiola rosea. To this current date, the medical literature has not stated any adverse effects related to the use of this herb in children. This dietary supplement should not be used in children under 10 years of age unless recommended by a qualified practitioner. 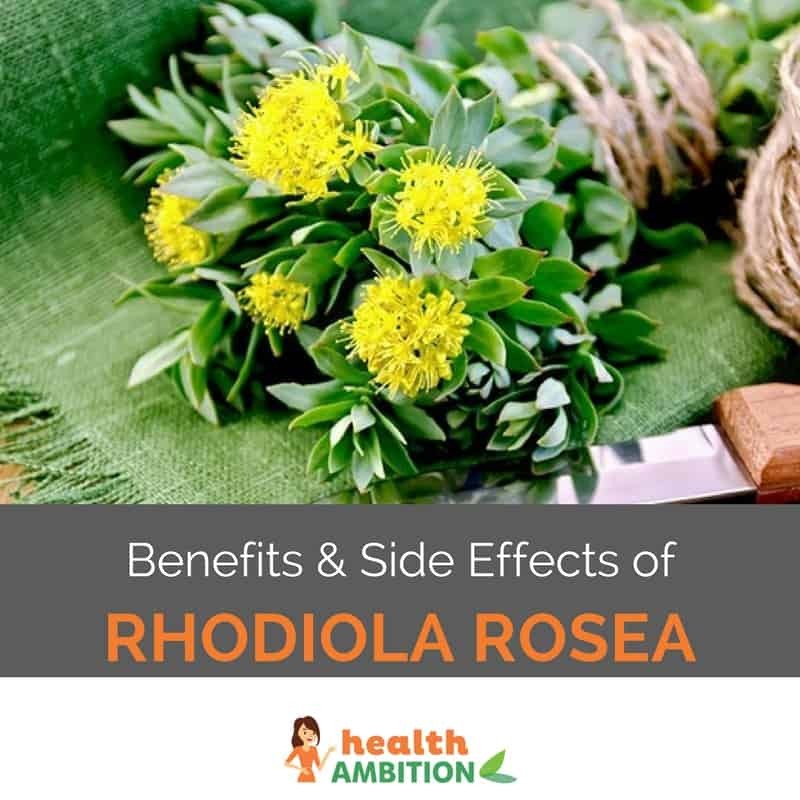 Even though our modern world keeps going at an ever fast pace, we have the ability to boost our body’s system with the know-how of the help of taking rhodiola rosea. This will aid us with responding to the stresses day to day life. By using rhodiola rosea in extract or capsule form, this enhance our fortitude in both mental and physical strength. With its enormous ability for warding off stress-related issues, rhodiola rosea has without a qualm established a found a lifelong position when it comes to what to take when feeling stressed and overloaded. What Are the Best Brain Supplements to Focus?